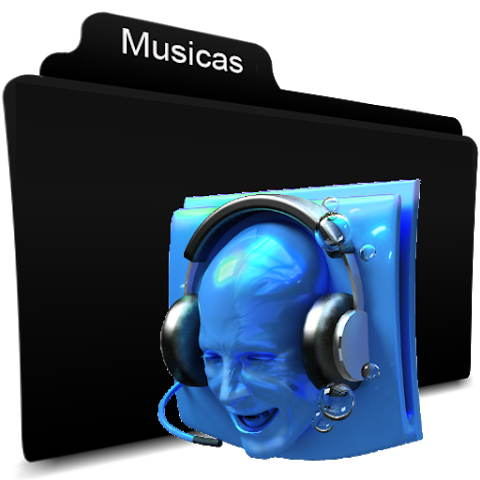  Listen and download high quality mp3 music. Unoficial Jamendo client. Actually this is mp3 music downloader based on Jamendo Api. ONLY CC-Licensed music from jamendo.com website. Our application is authorised to use Jamendo API. All music within is under CC license. All questions can be asked at www.jamendo.com.  Is Jam Music yours? Claim it!